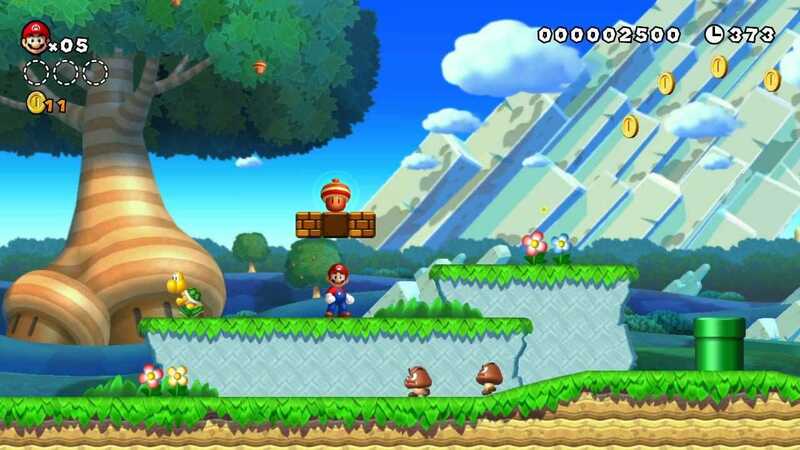 mario characters,New Super Mario Bros. U Deluxe,super mario bros.
mario charactersNew Super Mario Bros. U Deluxesuper mario bros. Copyright © 2014 - 2019 SocksCap64, All Rights Reserved. Logos, Trademarks, Pictures Belongs To Their Respected Owners. Powered By WordPress. 102 Queries in 0.496 seconds.